Archive for the ‘Museum of Fine Arts Houston’ Category. A great way to get in the holiday spirit! 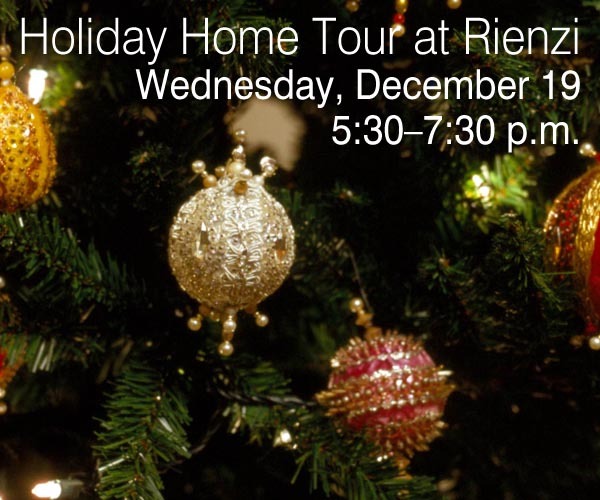 Tour Rienzi when the house museum is beautifully decorated to celebrate the holidays. Guests will enjoy live seasonal music and a reception of delicious holiday goodies, wine, and a taste of the Masterson family eggnog recipe. Admission is $15 for MFAH Members and $20 for nonmembers. Tickets may be purchased in advance or at the door. Complimentary valet parking. Guests must be 18+. Come out to the Museum of Fine Art Houston (Rienzi – 1406 Kirby Drive) for “The Fantastic Fables of La Fontaine”. They will be performing July 24, 2011. During this 3 hour long workshop, Early Music Southwest, an international collaboration of baroque music professionals, will perform “The Fantastic Fables of La Fontaine,” a musical tale of wise and foolish animals from 17th century France. The narration with accompanying chamber ensemble will delight kids of all ages. After the performance, children will have the opportunity to create fable themed crafts and enjoy a cookies and lemonade reception. The recital will begin promptly at 1:15pm. 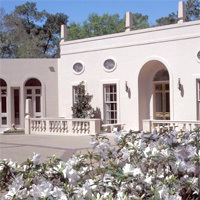 Early Music Southwest annually presents a series of musical recitals at Rienzi. Early Music Southwest specializes in the performance of chamber music of the seventeenth and eighteenth centuries on original instruments, perfectly complimenting. Space is limited, reservations are required: rienzi@mfah.org or 713.639.7800. All “A Great Read” programs at Rienzi are generously underwritten by a supporting grant from the Sterling-Turner Foundation. Kick off the summer in style at the Museum of Fine Arts! Enjoy this performance on Thursday June 9, 2011 from 2pm-245pm, by Two Star Symphony, inspired by the museum’s Self-Portrait of artist Andy Warhol. The performance is taking place in the Beck Building on the second floor (5601 Main Street – Gallery 214). 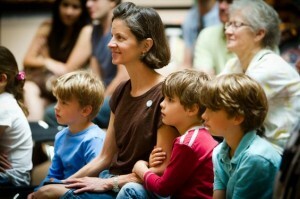 The MFAH offers summer programs for families every Thursday and Sunday, June 9–August 14. Kids and families can join the Summer Art Detectives Program to investigate works of art; create art projects in the studio; read books in the galleries; attend music performances, and more! For more information visit: www.mfah.org.